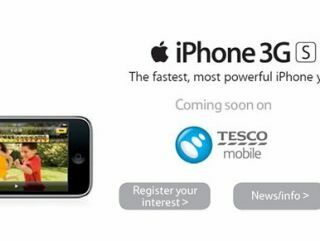 Tescos is set to get the iPhone for Christmas 2009, with Apple's smartphone being made available on both PAYG and contract deals by the high street supermarket giant. TechRadar has spoken to the company's press office and we await further details on pricing, tariffs and more. What they did tell us is that they are "looking for the best deals for their customers" and they they "are not willing to compromise, so will hopefully have the iPhone available in time for Christmas providing that we can offer it at a price our customers will be happy with." Stay tuned. And don't go buying any more Christmas presents until you read our Tesco Mobile incoming news updates!